The egift card supplied is redeemable at a range of Woolworths subsidiary participating stores. Subsidiary stores include Woolworths, bigW, BWS, Dan Murphy's and participating Caltex Woolworths as listed on the eGift card. 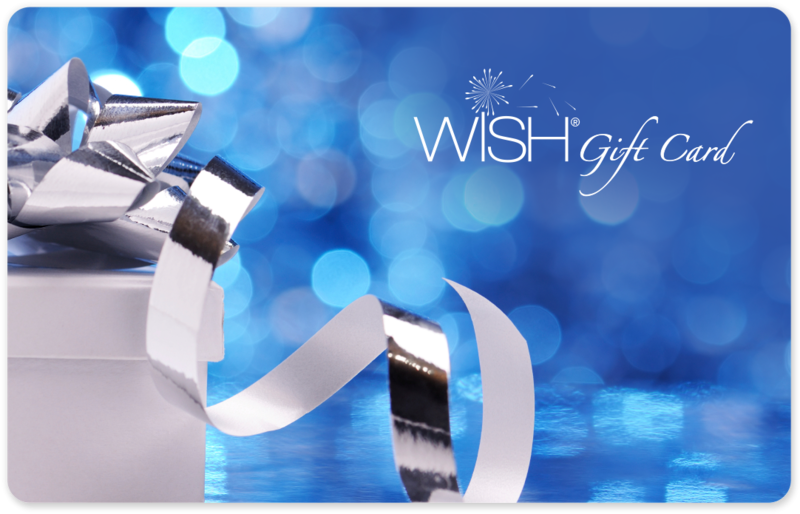 eGift Cards are treated as cash and cannot be replaced if lost or stolen. eGift Cards funds available can be verified on request or at time of purchase. Easy Shopping Cards Pty Ltd is responsible for the fulfilment of the order not the issuer of the eGift card. eGift Cards are redeemable at participating stores only. Participating stores may change from time to time. eGift Card terms and conditions apply and are listed on the eGift Card.